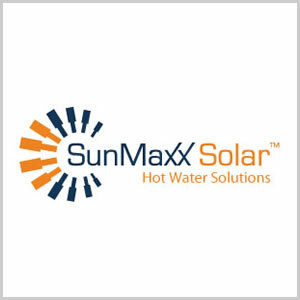 Do you have a question about SunMaxx or solar thermal systems? Just take a look at the list below. Each question has been submitted by one of our solar thermal dealers, installers or clients, and answered by our team of professionally trained technicians and engineers. Can’t find your solar thermal questions on the list below? No problem, just use the link below and submit your solar thermal question for our team to answer and post on the site. 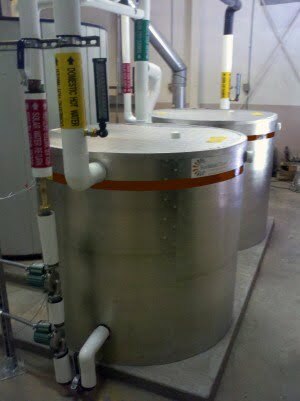 Check out all of our great solar thermal videos. 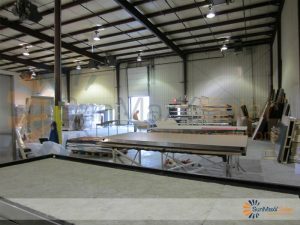 Our solar thermal videos cover everything from information about our great solar thermal products and systems, to information about how solar thermal products from SunMaxx are manufactured, and even our industry-leading solar thermal webinar and online solar thermal training series. To learn more, check out our solar thermal video categories below.